It’s one of the scariest phone calls a loved one can receive – there has been a fall. It can be a simple slip or a serious accident. Either way, it should signal the need for change. Little symptoms can serve as warning signs. 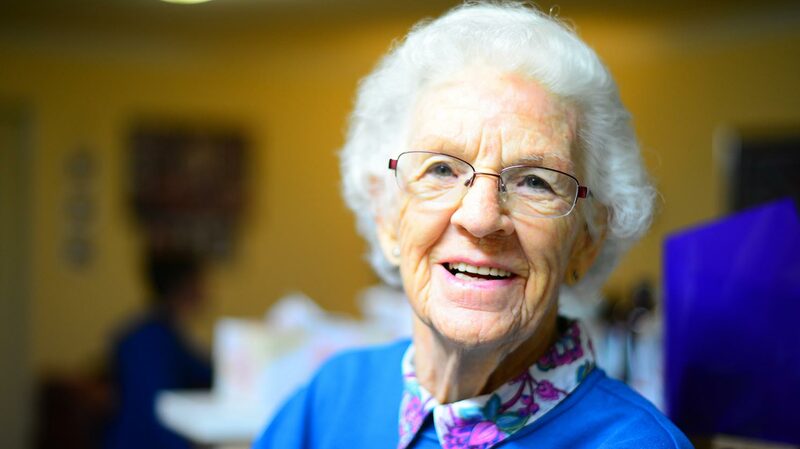 If your loved one begins reaching for walls or furniture, seems off balance or is experiencing problems with vision, this could be the beginning of balance problems that may result in falls. Symptoms may be persistent or worsen, and falls can result in injuries that could lead to risky surgeries and/or extended rehabilitation. Many things can lead to these symptoms, even the side effects of medication. If your loved one has recently changed dosage, or added or subtracted medications, this can result in imbalance and weakness. If there have been recent changes, it’s important to seek medical advice in order to help loved ones avoid injuries. According to the National Council on Aging, elder members of the population can experience changes in balance and gait as they age. Chronic illnesses such as diabetes or arthritis also can result in imbalance. There are simple things families can do to help loved ones avoid falls. Rearranging furniture and clearing areas of clutter is a start, and use of a cane or walker can certainly reduce the risk of falls. Installing handles in the showers or in slippery places can also help. And finally, an honest discussion with loved ones can provide information important to assessing fall risk. Whether your loved one is exhibiting symptoms or has already fallen, it’s important to understand the risks and the potential health issues that may result. 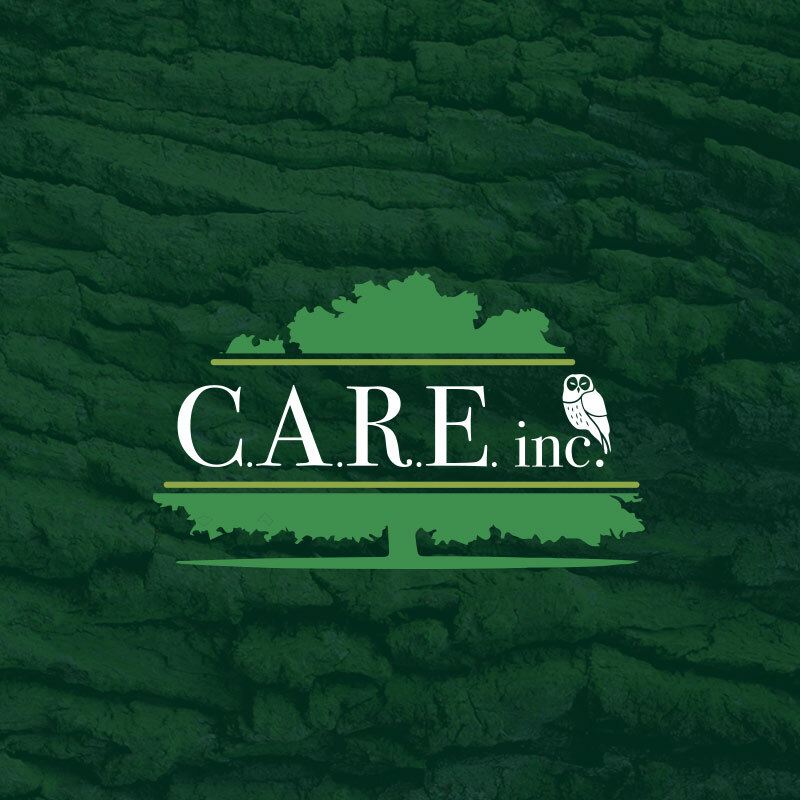 Our staff at CARE, Inc. is trained to recognize symptoms associated with balance issues. Get in touch today for help with your loved one. You may also like these posts. 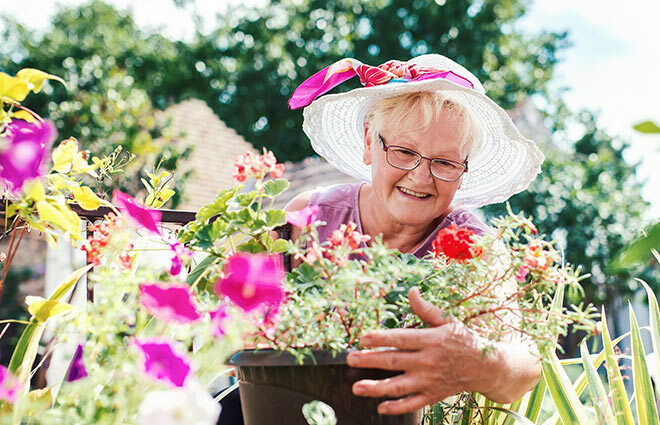 The spring introduces health challenges to everyone, but seniors are particularly susceptible to illness due to aging immune systems. The sun is out and flu season is almost over – but it’s not time to relax when taking care of health both inside and out. 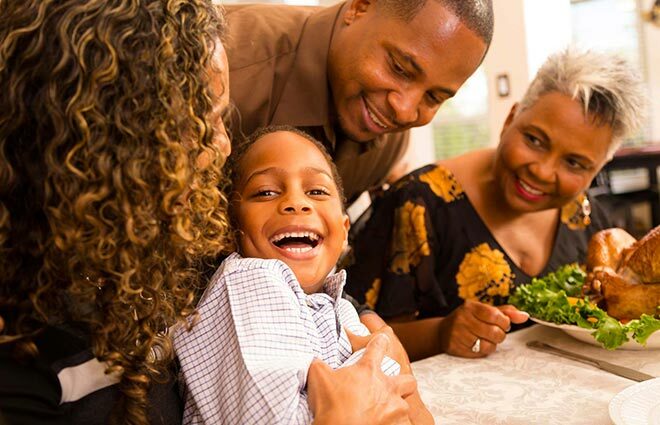 The holidays are often one of the most exciting times for families to celebrate, especially for seniors. Here are the top three worthwhile reasons to ensure your elderly loved one’s holiday is special. There are financial options for helping to fund personal care giving professionals like CARE, Inc., which your family may qualify depending on your eligibility. Learn about these waivers here. Do you or a family member need in-home care? Call us at 1-800-798-6565 or contact us.